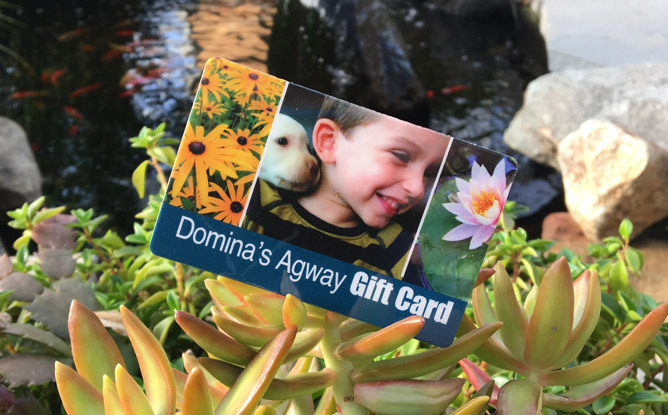 Know someone who would love a Domina's Gift Card? Buy one below! As Always, thanks for choosing Domina's Agway.